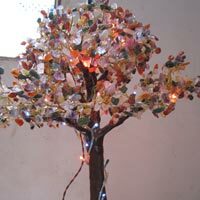 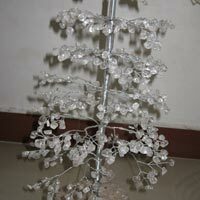 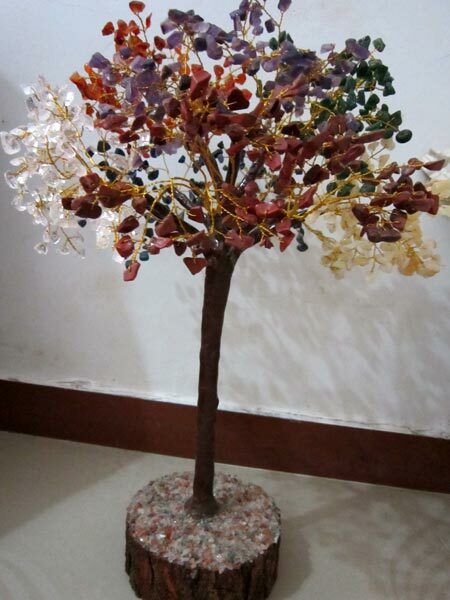 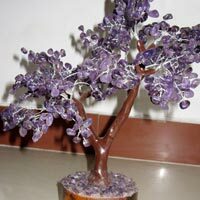 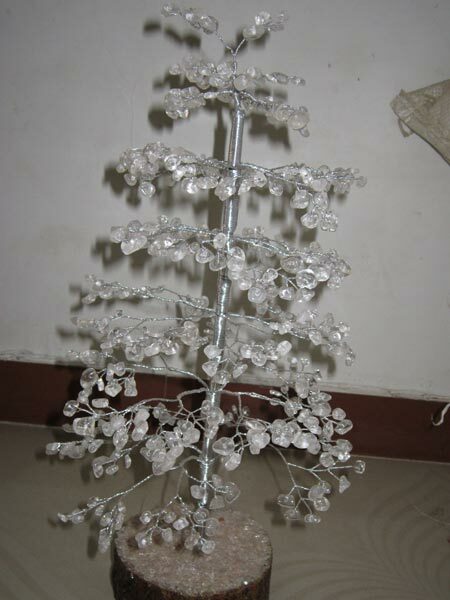 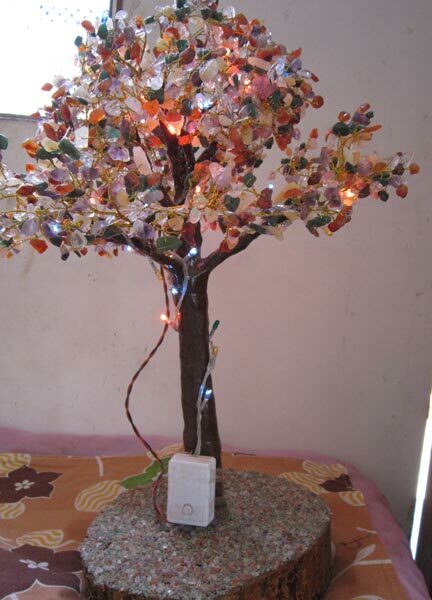 Our company is a renowned Manufacturer, Supplier and Exporter of Agate Trees. 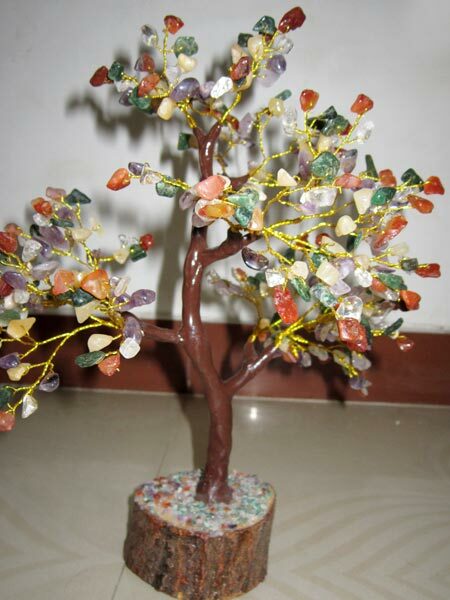 The range of Agate Trees provided by us is known for its quality and smooth finish. 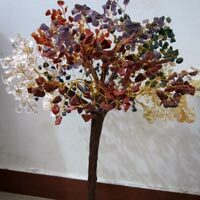 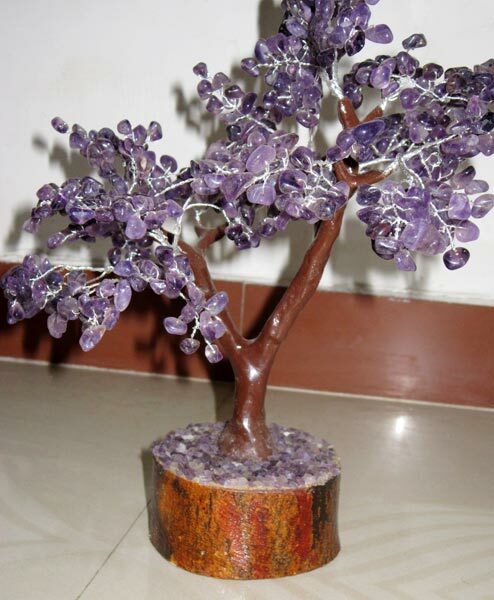 The exquisite design of our Agate Trees attracts several buyers across India and abroad too. 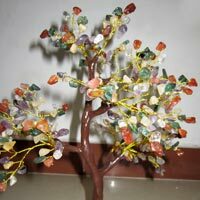 The Agate Trees offered by us are competitively priced.